Bag Sealing Tape is a fast and economical way to seal poly bags and is often used to bind produce bags. The Tape wraps around the neck of the Bag, Sealing the contents inside. 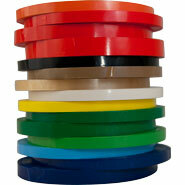 This Poly Bag Neck Sealing Tape has an extra strong adhesive seal and is ideal for marking and labeling content. 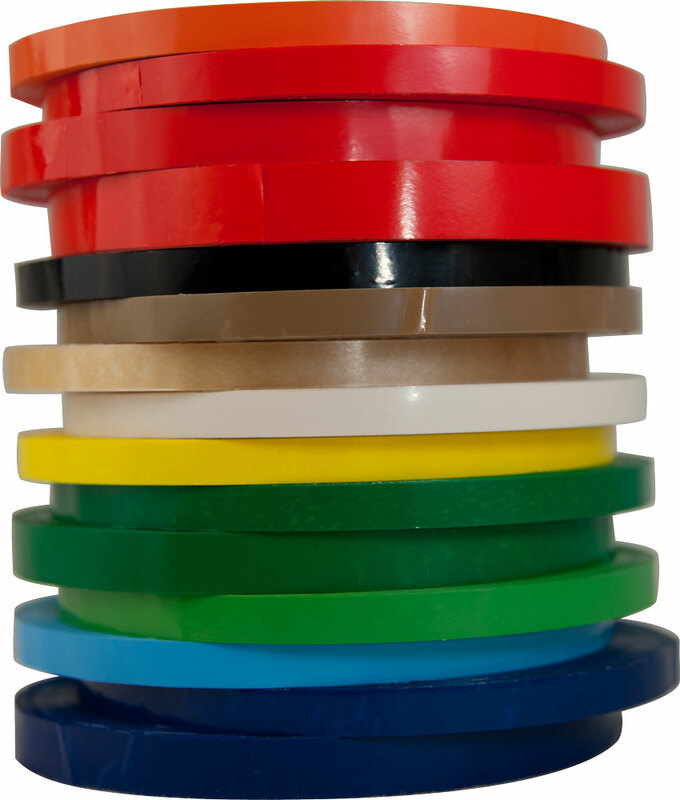 Our Plastic Bag Sealing Tape adheres to nearly every surface. 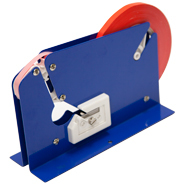 Comes in the size of 3/8" and 180 yards per roll on a 3" core. Bag sealing UPVC 2.4 mil tape supplies a great seal for poly bags.